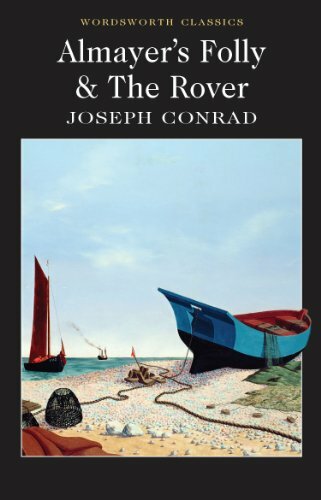 From the rain forests of Almayer's Folly to the Mediterranean coast of The Rover, Conrad's first and final completed novels are played out against contrasting backgrounds. Almayer, in Borneo, is hopelessly obsessed by his deluded dreams for himself and his daughter, which take no account of her falling in love with a handsome Balinese prince. Peyrol, the rover, returns to a France at war and finds the actions of those around him still overborne by memories of revolutionary terror. For the orphaned Lieutenant Real and Arlette love offers release but their romance seems doomed by the demands of his naval duties. Conrad's acute understanding of human psychology and its application across racial and ideological divides is the life-force of both stories.